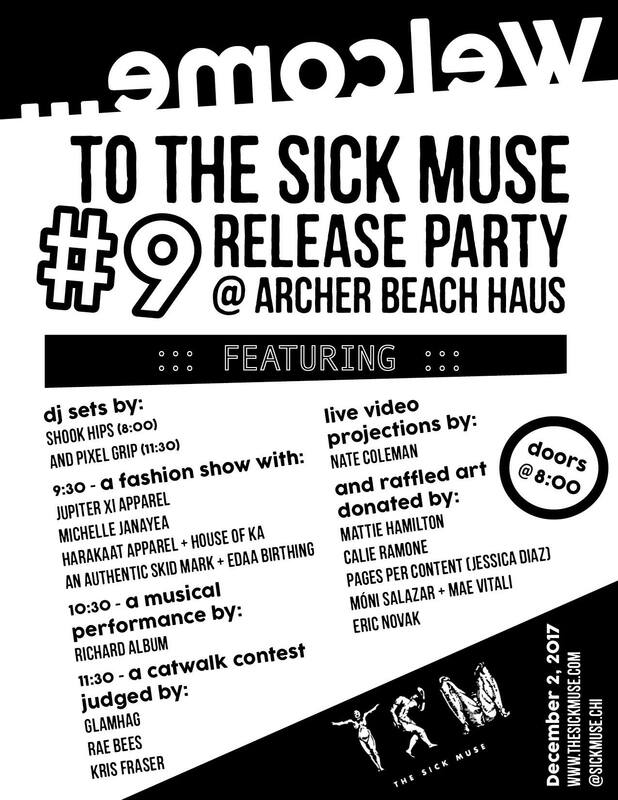 The Sick Muse #9 Now Available! Lyrics, illustrations, photography && more! People are still making music and art, so we still make this zine to make art and words out of the art and words others make. A regurgitation of sorts. An ordered, tabbed, aligned, italicized, bolded, kerned, edited, paginated, collated, folded, stapled, purchased regurgitation. But we can look at the regurgitation and see beauty in the transformation, sort like the pretty yellows, pinks, and reds one may appreciate after a good puke. 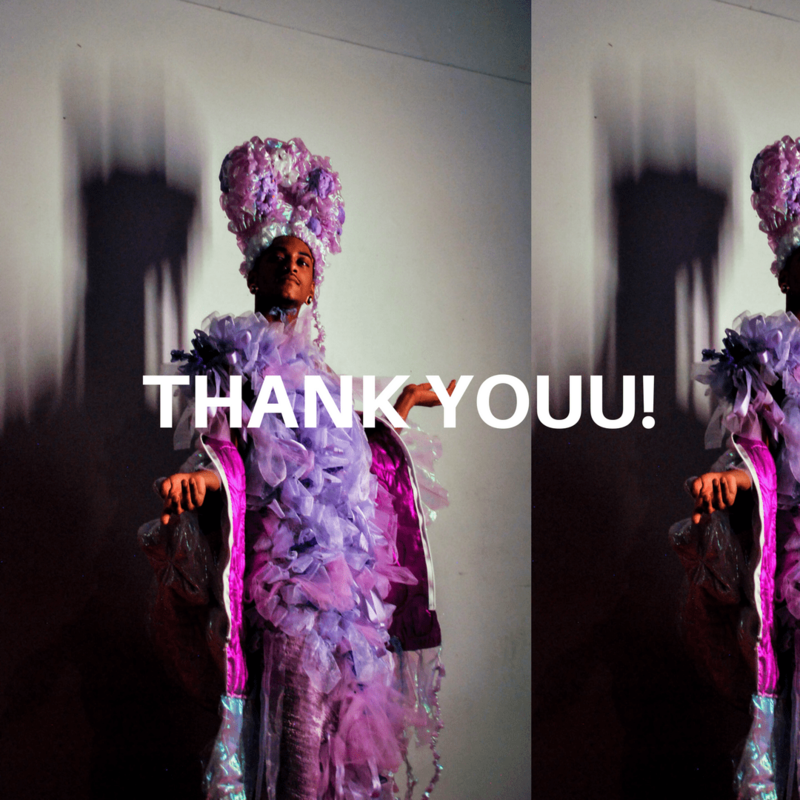 A big thanks to all who took part in the regurgitation; all of this issue’s contributors are amazing. We interview with multifaceted performer Glamhag, discuss bathrooms, taste the memories of a drummer turned poet, get lost in a photograph, read a magical/unmagical poem, interview with Participatory Music Coalition about freedom and music, dig some amazing paintings, as always ingest some wacky lyrics, interview with A Million Rich Daughters, and shout out some dope folks to close it out. This issue just about marks two years we’ve been at this, and it has been a very fun and humbling experience all around. It is so exciting to realize just how little we can grasp of the relentless commitment to art that takes just in Chciagoland. Stay warm, and see you when the spring thaws out. Pick up your copy at any of our stockists, find us tabling at a show, or send us an email to place an order! Huge thank you to all of our contributors! Another huge thank you to everyone who participated or came to the fashion show release party! We’ll be posting pics soon! From the TSM #9 release party & fashion show on December 2nd. Garment: An Authentic Skidmark x Edaa Birthing. Model: Jesus Hilario. Photo: Eric Sowin.